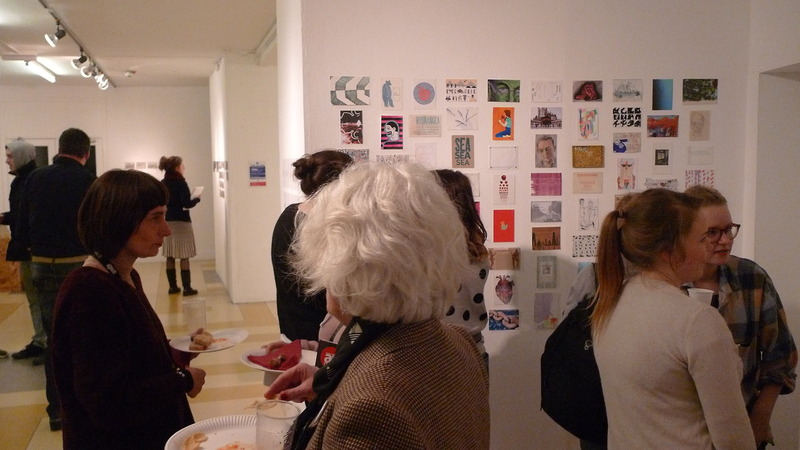 Photos are now online from an exhibition I was involved in – 6*4 Postcard exhibition at the Cooper Gallery in Dundee. Info here. The photos can be seen here.